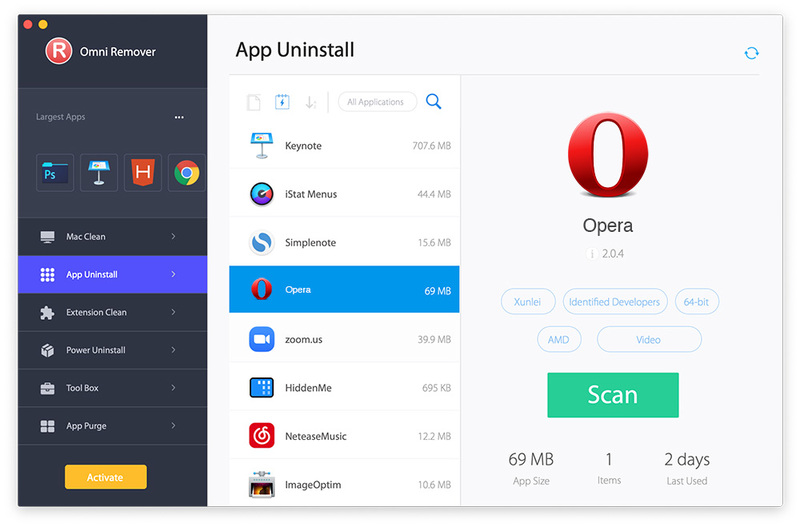 In this article, we help you to learn How To Easily Uninstall Opera Browser on Mac Mojave by using our best Mac App Uninstaller software - Omni Remover 2. Make sure you have downloaded the latest version here before continuing. What is Opera? 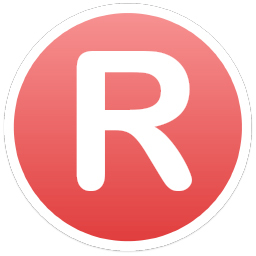 Opera is a web browser for Windows, macOS, and Linux operating systems developed by Norwegian company Opera Software AS. An earlier version of Opera using the Presto layout engine is still available and runs on FreeBSD systems. Initially a commercial web browser, Opera became freeware in 2005 (learn How To Uninstall Firefox on Mac). Why you may consider uninstalling Opera on your Mac? The Opera browser can be installed as either a standalone browser on macOS, or is built inside of other third-party applications. 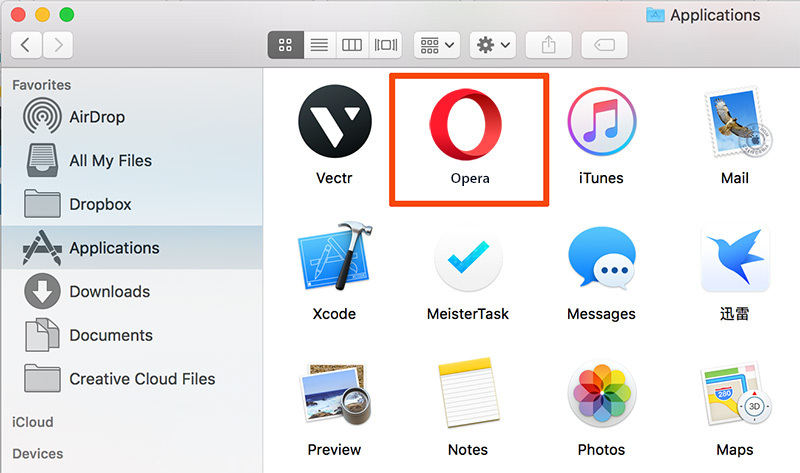 Recently some users reported that they have problems of removing Opera browser from the Applications folder on their Mac. If you have similar Opera browser removal issue, follow tutorial below to learn how to uninstall Opera browser on Mac easily. Rewarded as the Best Major Desktop Browser by About.com, Opera is designed and built friendly with macOS. Follow steps below to learn how to clean uninstall Opera on Mac manually. Step 2: After moving the Opera application file to Trash, many Opera related document cache data, app web browser settings, and other 'Hidden' Opera component files still exist. To get rid of all these Opera leftovers, you need to move further: Open Finder > in Menu, click Go > enter ~/Library/. Step 4: Drag the files associated with Opera to Trash > Empty Trash and restart your Mac to finish the removal of Opera. Like uninstalling other stubborn applications on Mac, the drag-and-drop way to remove Opera on Mac will take a large amount of time and efforts. 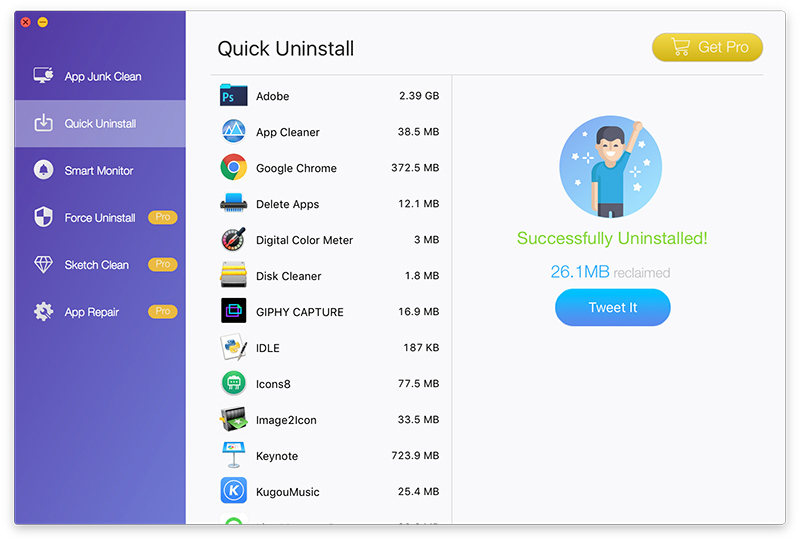 So if you'd like a one-click method to clean and completely uninstall Opera on your Mac, you can give a try with Omni Remover - the world best Mac app uninstaller software. Here are the detailed Opera uninstalling steps. 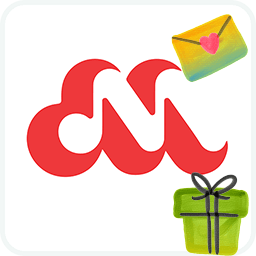 In Omni Remover 2 > App Uninstall > Click Opera > Clean Uninstall. Then Omni Remover 2 will start scanning all Opera related data/files > After it finished scanning, click Clean Uninstall to start uninstall Opera from your Mac. Does our suggestions above help you uninstall Opera from your Mac? If you have any Opera removal questions or issues, feel free to let us know and we are happy to help. 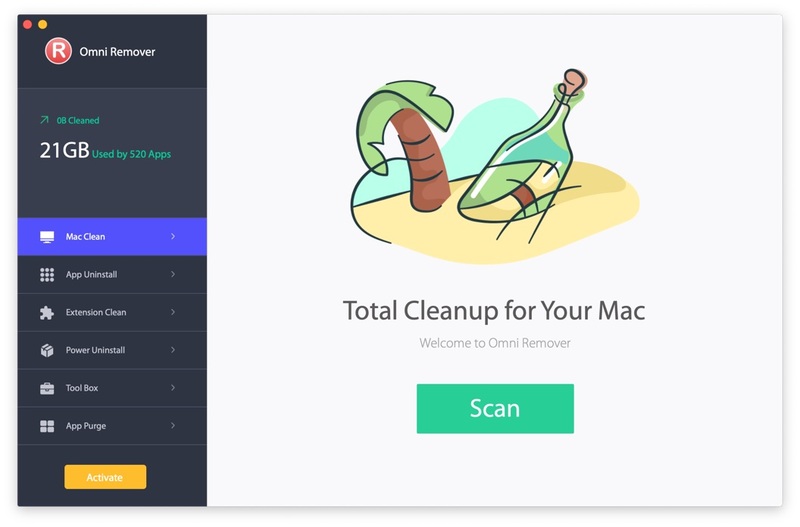 Apart from the powerful and efficient Mac app uninstalling ability, Omni Remover 2 is also capable of cleaning up Sketch/Xcode cache junks and reclaim more free storage on your Mac in 1-Click. Free Download now to have a try.